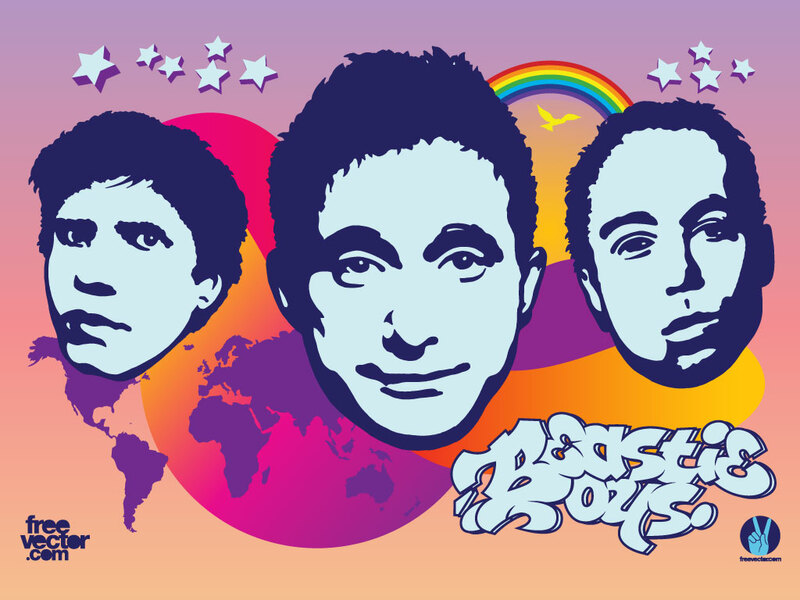 The Beastie Boys became popular in the late 80's and have continued to reinvent themselves and make award winning Rap, Hip Hop and Punk flavored albums. Download this cool design for your wallpapers and pinups. Tags: Ad Rock, Beastie Boys, Hip Hop, Mca, Mike D, Music, Punk, Rap.